She studied history and social and economic justice at the University of North Carolina at Chapel Hill before pursuing her Masters of Arts in Philanthropic Studies at the Indiana University Lilly Family School of Philanthropy. Brittany chose the traditional master’s program for the opportunity to learn in-person in a city with a wide variety of nonprofit organizations to work with and study firsthand. 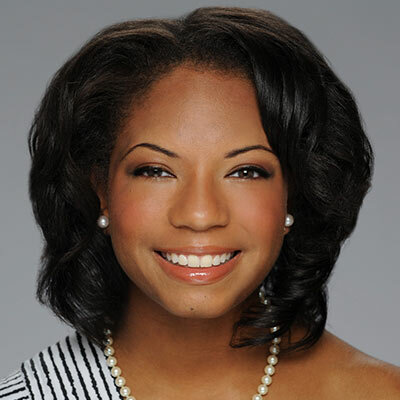 Brittany’s network at the Lilly Family School of Philanthropy connected her with nonprofits in North Carolina, and she was recommended for her current job through those connections. Brittany is passionate about many issues, including criminal justice reform, racial justice, education, and homelessness. She is able to address several of those interests in her role as the Manager of Corporate and Foundation Relations with Charlotte Rescue Mission, a nonprofit that serves men and women struggling with poverty, drug and alcohol addiction, and homelessness. Her education at the Lilly Family School of Philanthropy helped prepare her for her position, including learning to write grant proposals and communicate with funding partners. While at the school, Brittany’s favorite classes were about fundraising and grantmaking. Dr. Tim Seiler “made fundraising less intimidating and simple,” and Dr. Katie Herrold helped her understand how different types of foundations operate. Both of these courses have been valuable in her current fundraising role. The philanthropic studies degree was appealing to Brittany because it delivers unique insight into the role of nonprofits in our society. Additionally, she found value in in the school’s grounding in research. Beyond her coursework, Brittany was able to take advantage of other learning opportunities including lunch-n-learns, lectures, one-on-one meetings, and small group sessions. She is especially grateful for the access to leaders and experts in the field of philanthropy that the school’s students are able to enjoy.